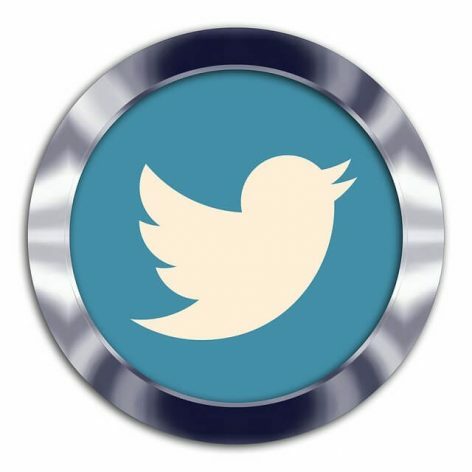 Power-up your Twitter account with 750 Twitter Retweets, replies or both. We are honored that you have chosen us to help you and we’re ready & waiting to execute your project with the utmost attention and professionalism. Now is time to make your Twitter account shine with a nice stream of relevant comments and replies.